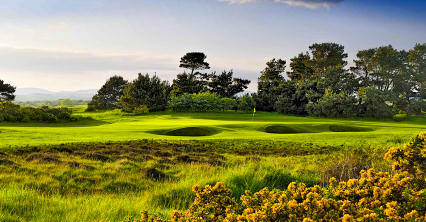 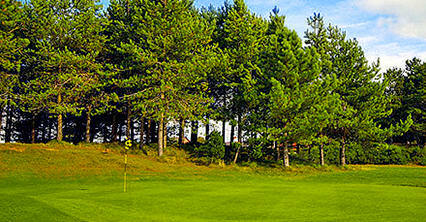 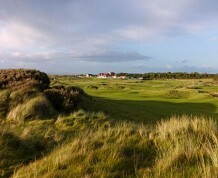 This course resides on a marvellous stretch of links land between Troon and Irvine on the Ayrshire coast. 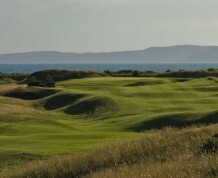 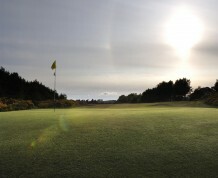 This is the seaside course of the Glasgow Golf Club at Killermont and it opened in 1892, making the club unique in that it has two courses 30 miles apart. 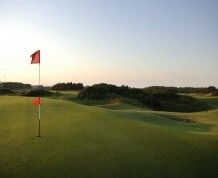 With its undulating fairways, fine greens and subtle qualities, it is an honest test of golfing skills in true links fashion. 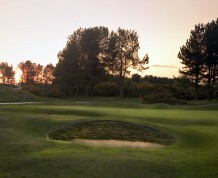 The challenge starts with a steady stream of four consecutive par fours followed by the signature hole, a par five dog-leg with out-of-bounds to the right and a treacherous green that's guarded by strategically placed sand traps. 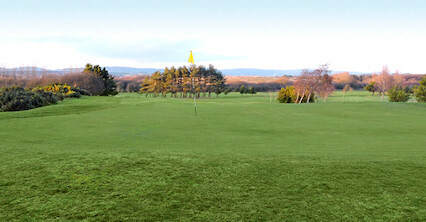 It then lets up with a neat par three, only to bite back with another demanding run five par fours. 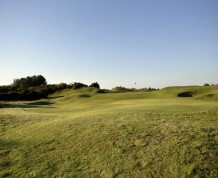 One mile south of Irvine off A78.